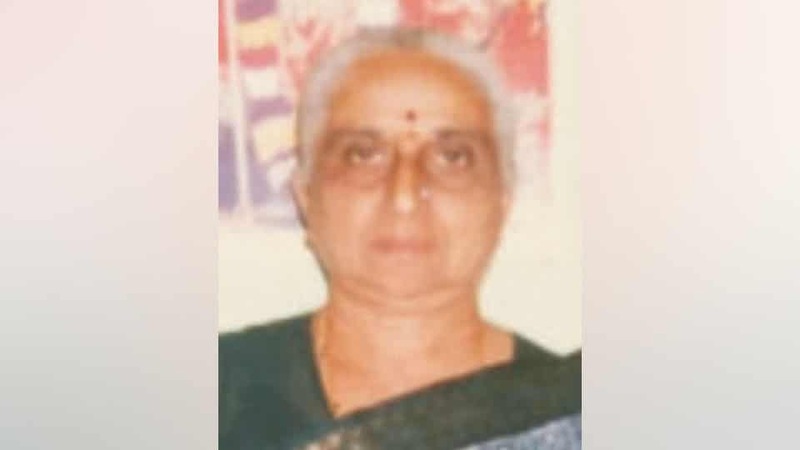 Nagaveni Somashekar (84), wife of M.N. Somashekar, retd. EE of South Eastern Railways, passed away last night. She leaves behind her husband, daughter Aparajitha Prakash (wife of D.T. Prakash, President, Lions Club of Mysore Parisara and Jilla Brahmana Sangha), sons Shivaprasad and Sudhir Kumar, grandchildren Anupama and Raghavendra Rao and a host of relatives and friends. Last rites will be performed today at the foot of Chamundi Hill in city at 5 pm.